summer 2015 | DressCodeClothing.com's Official Blog. 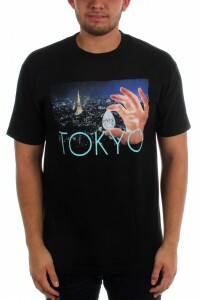 The newest styles from Diamond Supply are keeping streetwear at the top . Diamond’s summer wear makes it easy to go from the street to the skate park and their classic color scheme will keep you looking fresh. 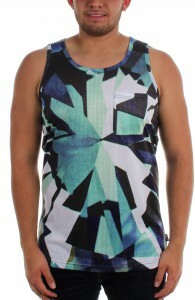 The geometric design of the Simplicity Jersey is anything but simple. 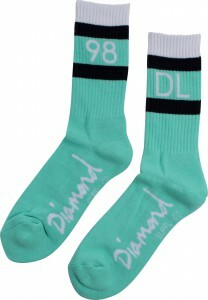 Pair it with a pair of Diamond Minded Joggers and the Diamond Blue DL98 Socks for a hot look on a cool summer night. 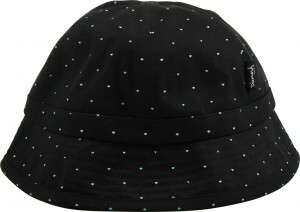 Bucket hats are making a come back and Diamond Supply is making sure that they come back with a bang. 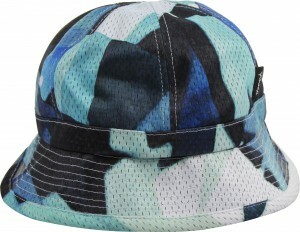 The classic Diamond colors make these hat easy to wear with any of the new tees this summer. 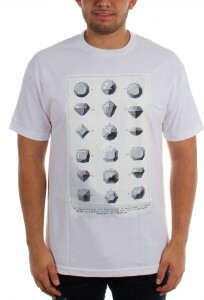 Speaking of new tees…check out these bold graphics. 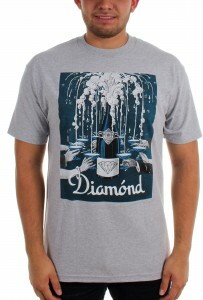 Diamond Supply brings a new level of sophistication to summer streetwear with new classy designs to make you shine. 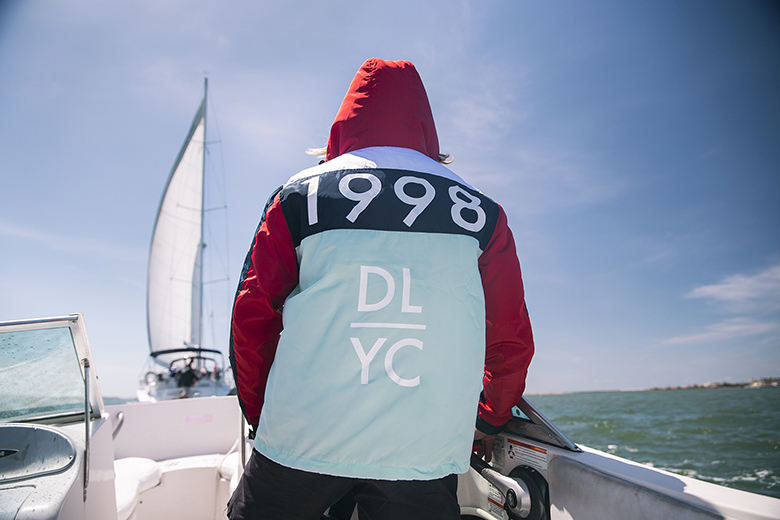 Diamond Supply’s classic color schemes and bold designs make them easy to wear and even easier to enjoy your summer by staying cool and confident. 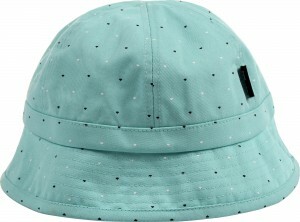 Check out the rest of our Diamond Supply collection to stay on top of things this summer.